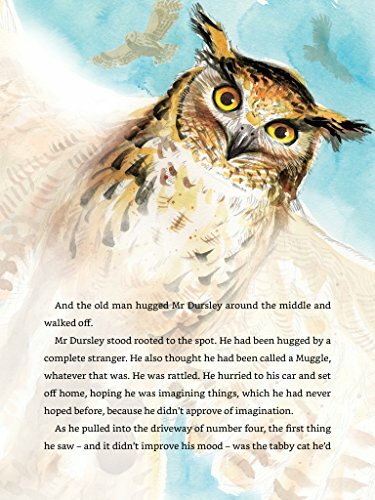 A specially designed Kindle in Motion edition of Harry Potter and the Philosopher’s Stone as illustrated by Jim Kay. 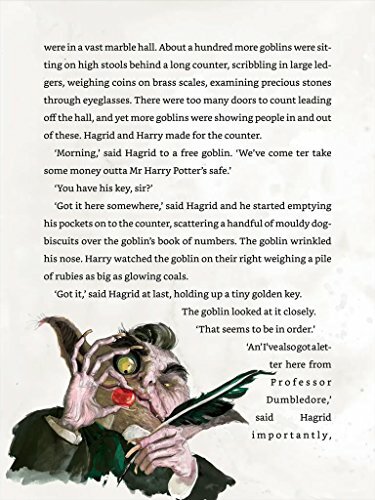 Prepare to be spellbound by this dazzling depiction of the wizarding world and its much-loved characters in this exclusive Kindle in Motion edition of one of the world's favourite books - Harry Potter and the Philosopher's Stone. 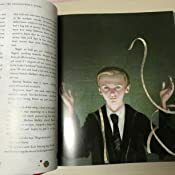 Brimming with rich detail and humour that perfectly complements J.K. Rowling's timeless classic, Jim Kay's glorious illustrations will captivate fans and new readers alike. 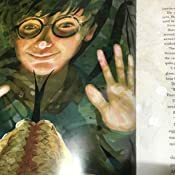 In this Kindle in Motion edition, Jim Kay’s illustrations are available for the first time in a beautifully designed digital reading experience, with the artist’s interpretations of much-loved locations, characters and magical creatures newly animated to come alive on your device. 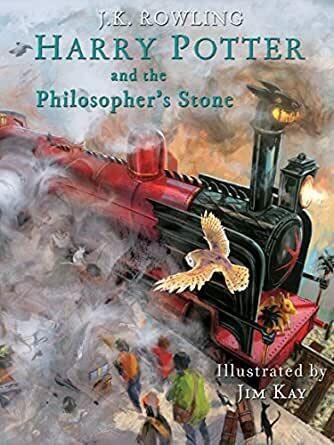 See the smoke from the Hogwarts Express billow around Platform 9 ¾, experience the hustle and bustle of Diagon Alley, and witness the enchanting spectacle of the Sorting Ceremony. All this and other surprises and delights await in this specially-created digital book. 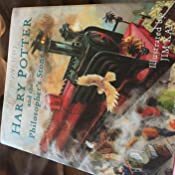 When a letter arrives for unhappy but ordinary Harry Potter, a decade-old secret is revealed to him that apparently he's the last to know. 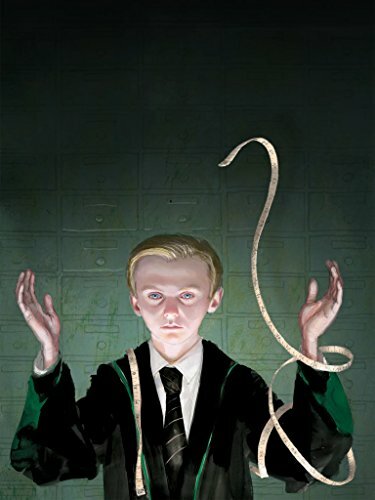 His parents were wizards, killed by a Dark Lord's curse when Harry was just a baby, and which he somehow survived. 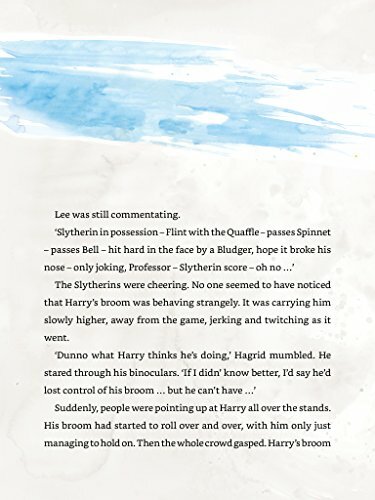 Leaving his unsympathetic aunt and uncle for Hogwarts School of Witchcraft and Wizardry, Harry stumbles upon a sinister mystery when he finds a three-headed dog guarding a room on the third floor. 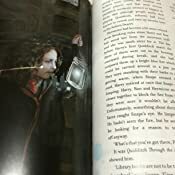 Then he hears of a missing stone with astonishing powers, which could be valuable, dangerous - or both. An incredible adventure is about to begin! Be transported into the story with art and animation features that complement the narrative and are available at no extra cost. 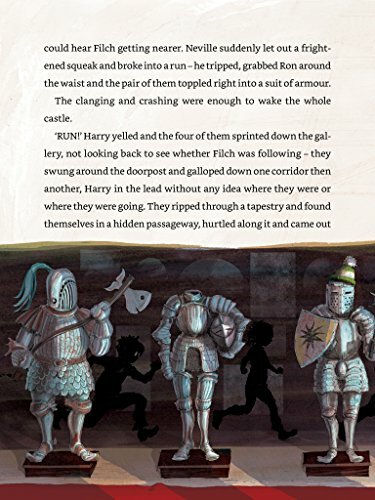 This book includes art and animation to bring the story to life. 5.0 颗星，最多 5 颗星Can't be better.